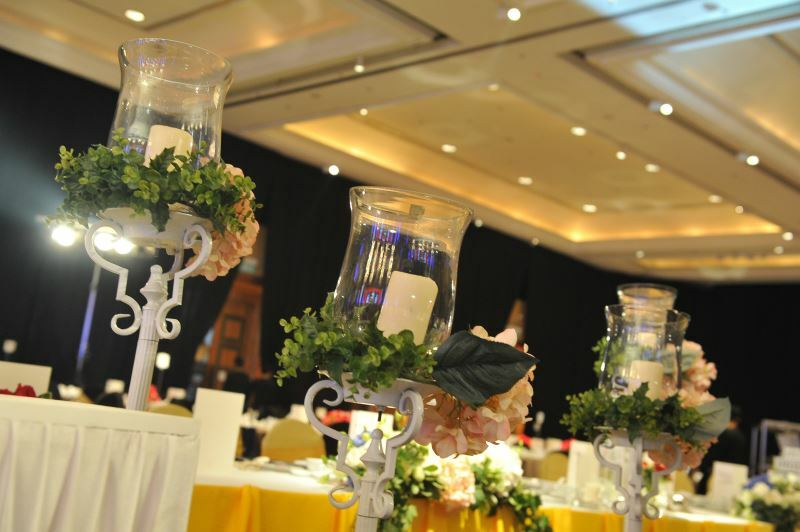 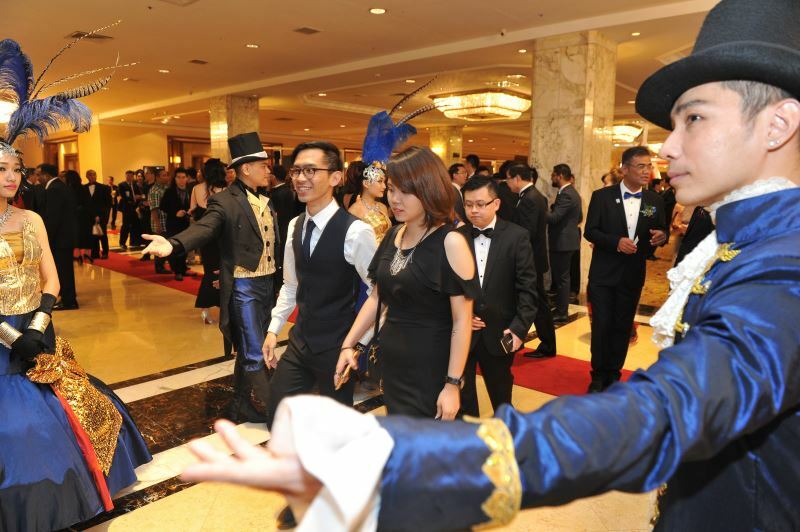 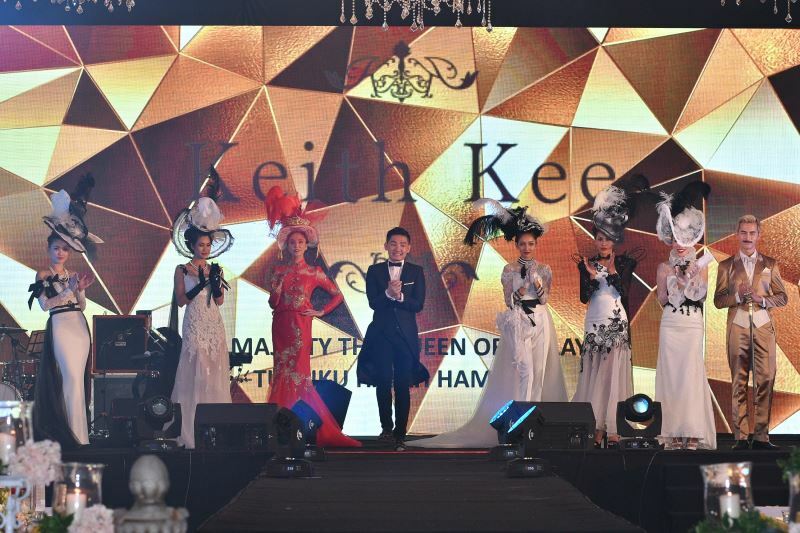 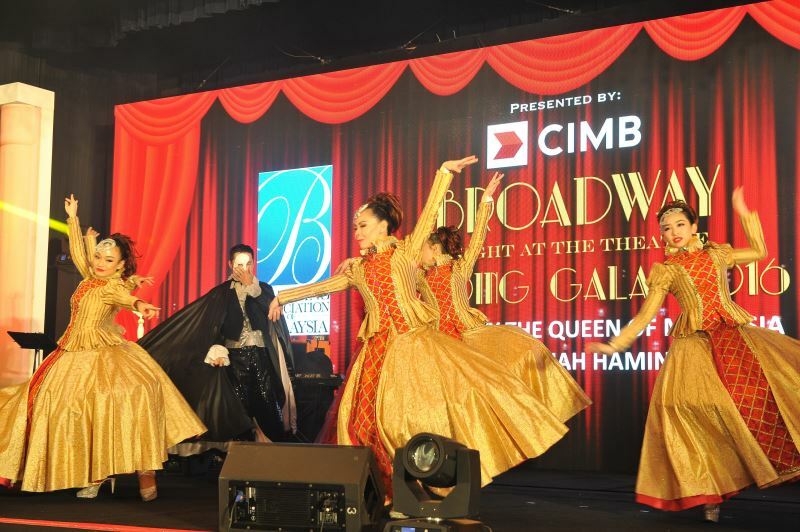 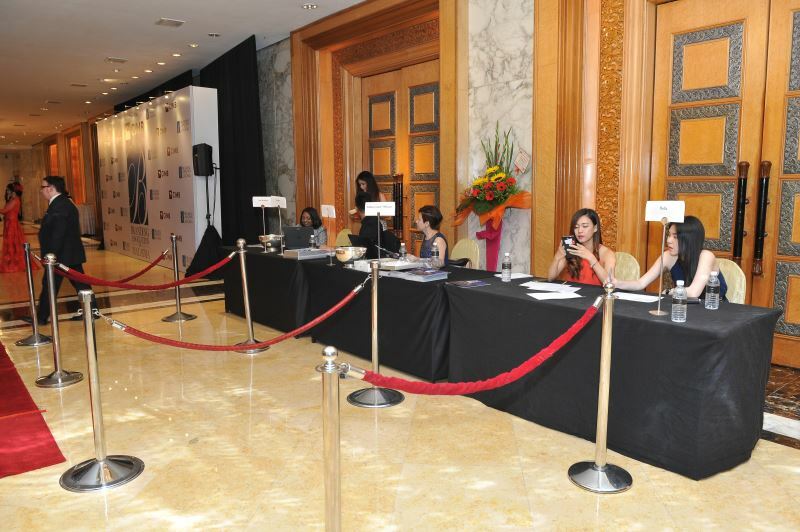 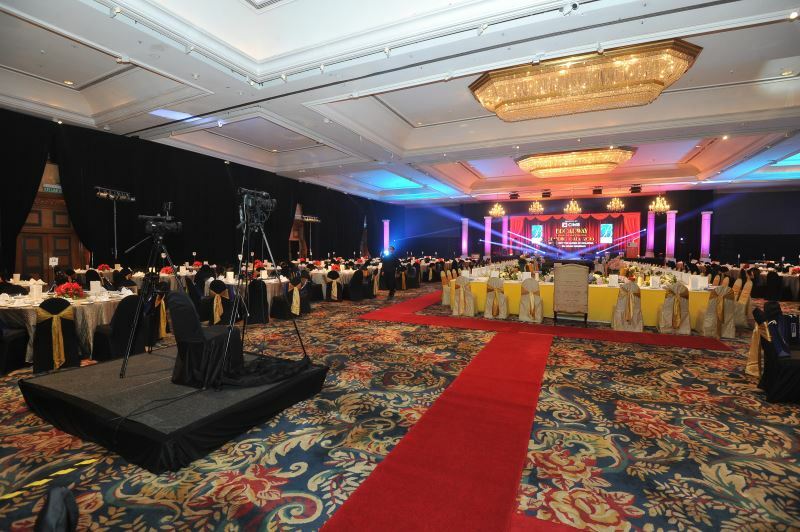 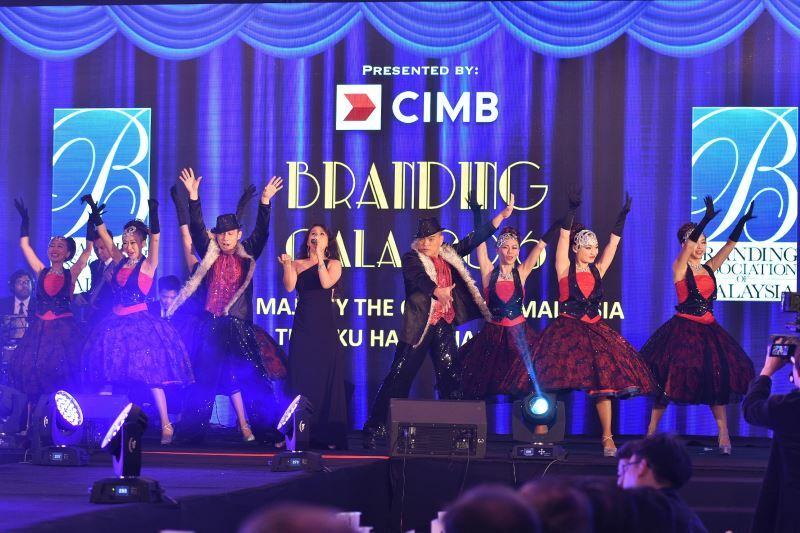 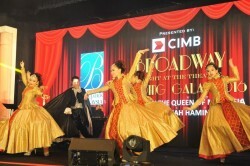 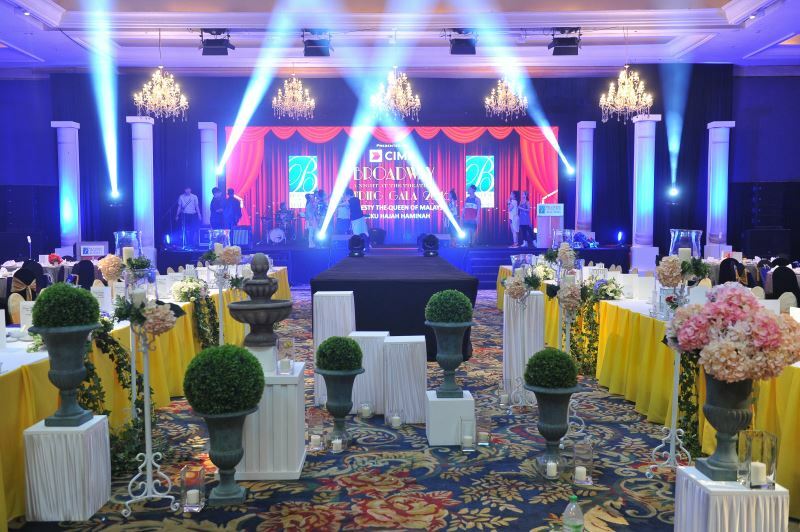 Top > Home > Our Events > Events > Branding Gala 2016 - "Broadway A Night at the Theatre"
Branding Gala 2016 - "Broadway A Night at the Theatre"
MONDAY, JULY 18th 2016, KUALA LUMPUR: The Branding Association of Malaysia celebrated its Branding Gala 2016, themed “Broadway, A Night at the Theatre” and presented by its Anchor partner, CIMB at Shangri-la, Kuala Lumpur today. 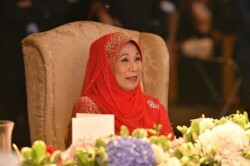 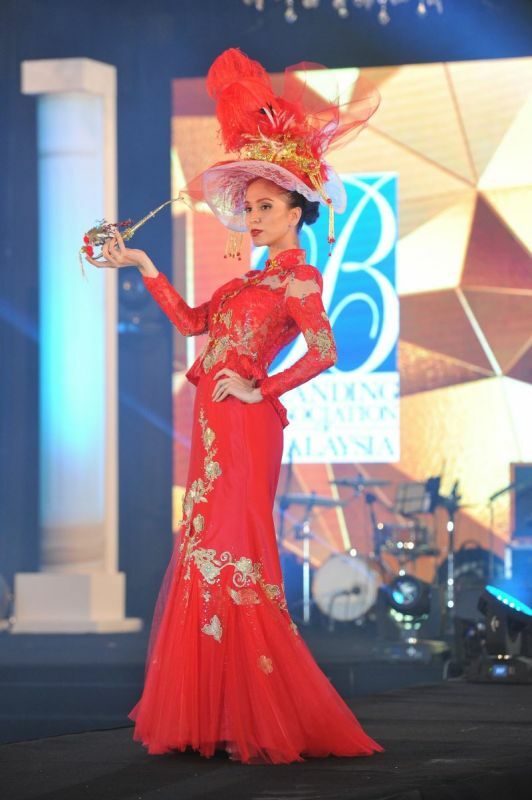 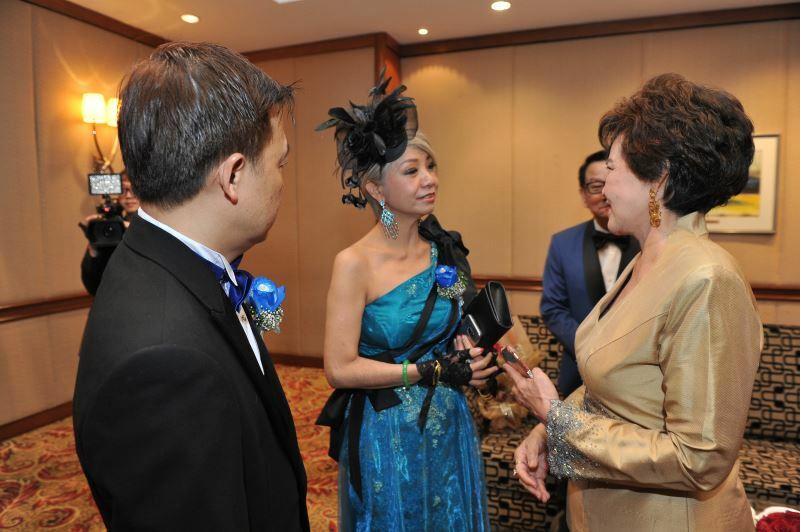 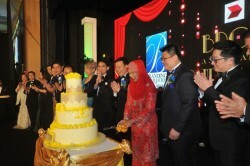 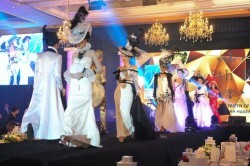 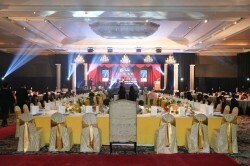 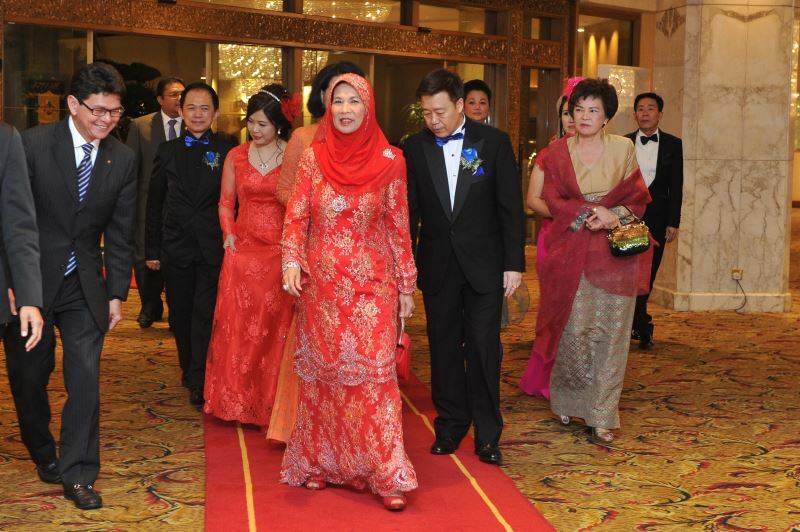 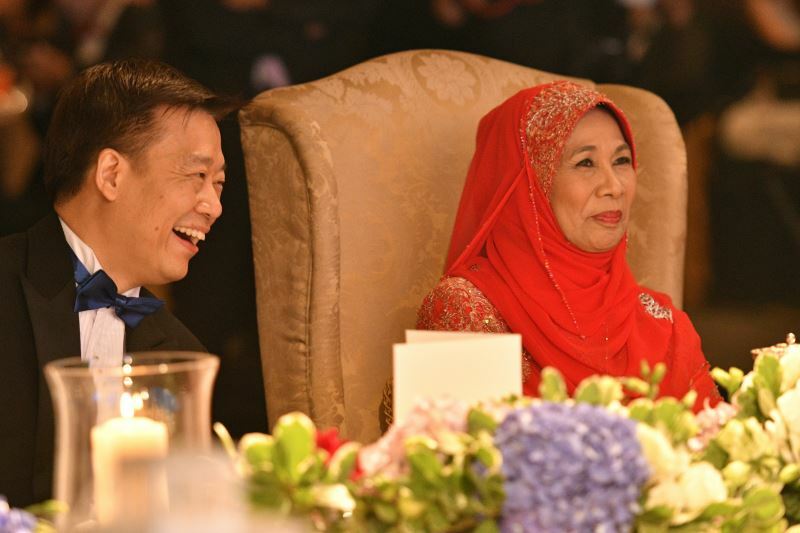 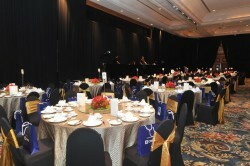 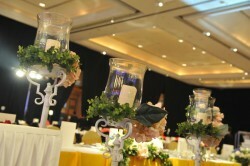 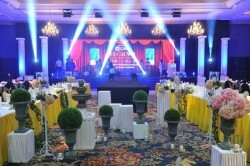 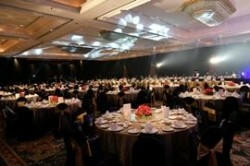 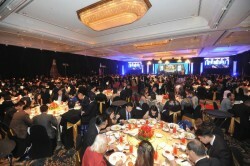 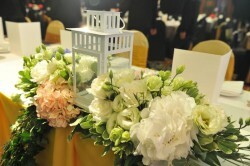 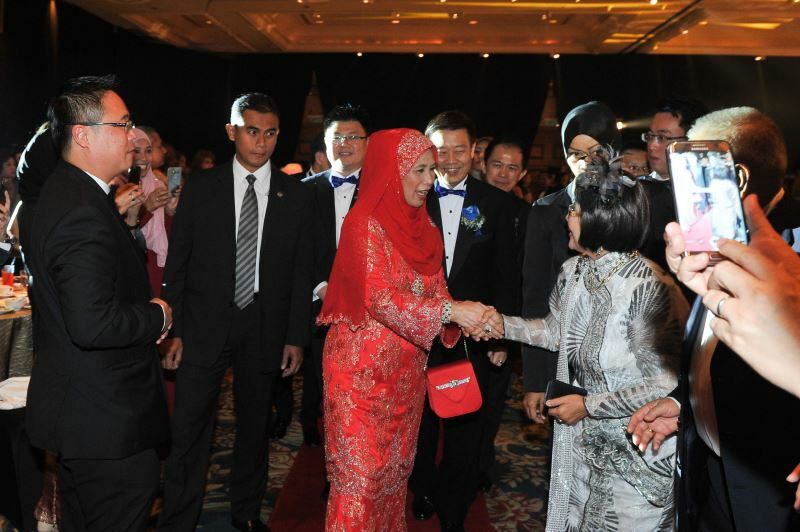 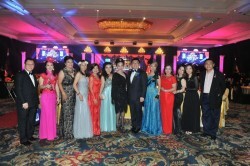 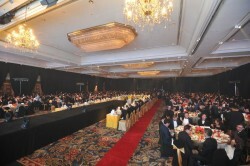 The 16th Anniversary of Branding Association of Malaysia was graced by SPB Raja Permaisuri Agong Tuanku Hajah Haminah. 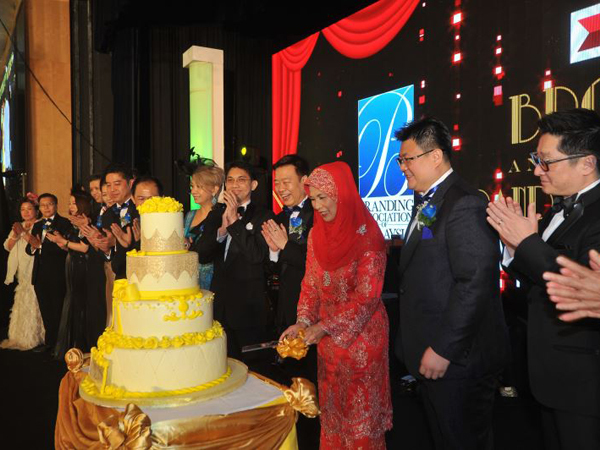 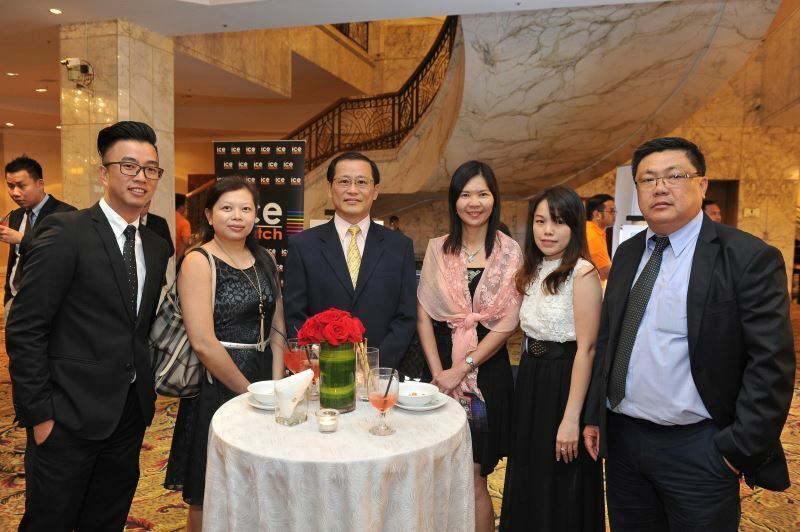 The event celebrated 16 years of Branding Association of Malaysia being at the forefront of a bold branding movement – internationalization - which has inspired hundreds of SMEs in Malaysia to embrace branding in their pursuit of entrepreneurship and business expansion. 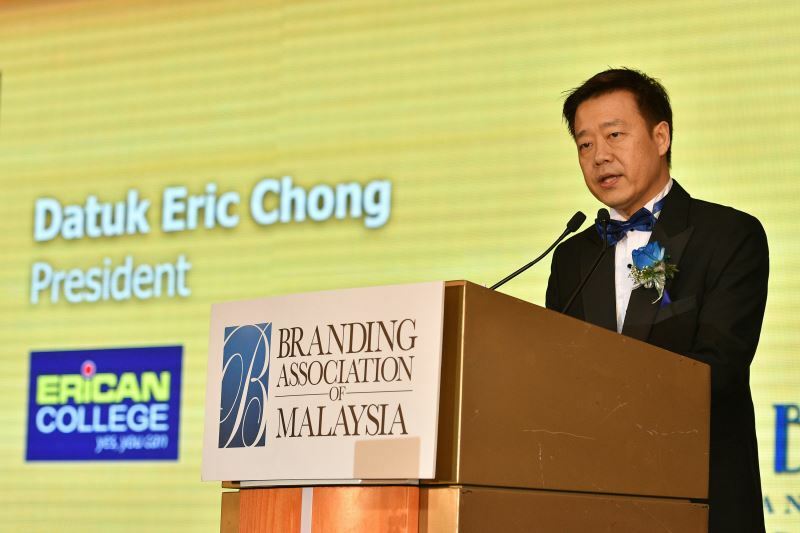 President, Datuk Eric Chong said, "Branding Association has been working on expanding its international outreach over the last few years and we have seen some great results. 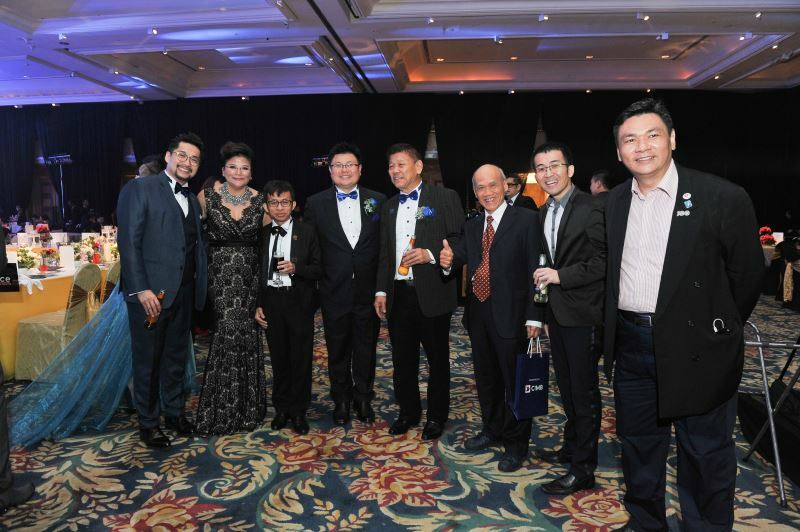 We have now reached out to 30 countries, thus our members are now able to gain access to these markets much more easily than before. 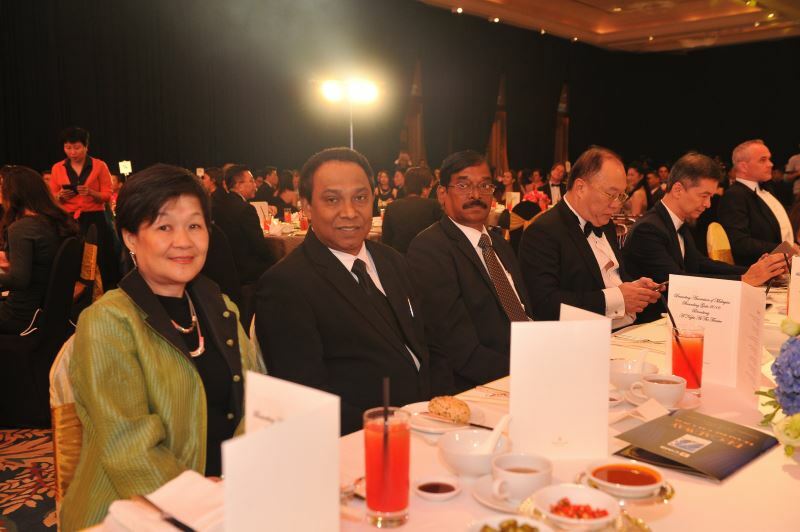 This is done through regular courtesy calls to embassies as well as trade missions to various countries in collaboration with Matrade. 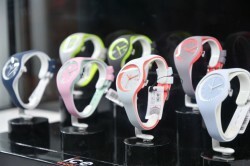 We have also amended our constitution to welcome international brands on board as our Associate Members." 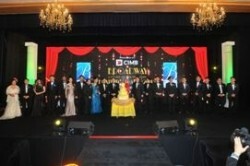 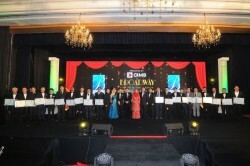 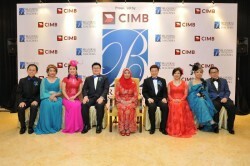 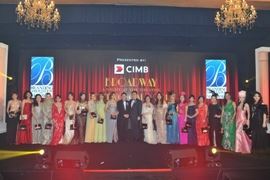 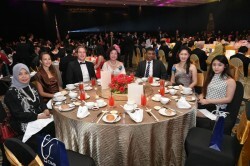 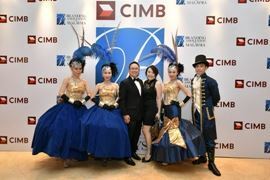 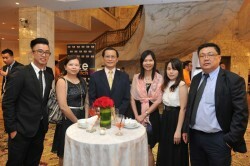 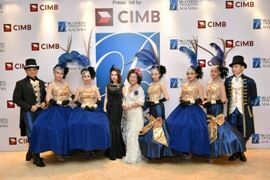 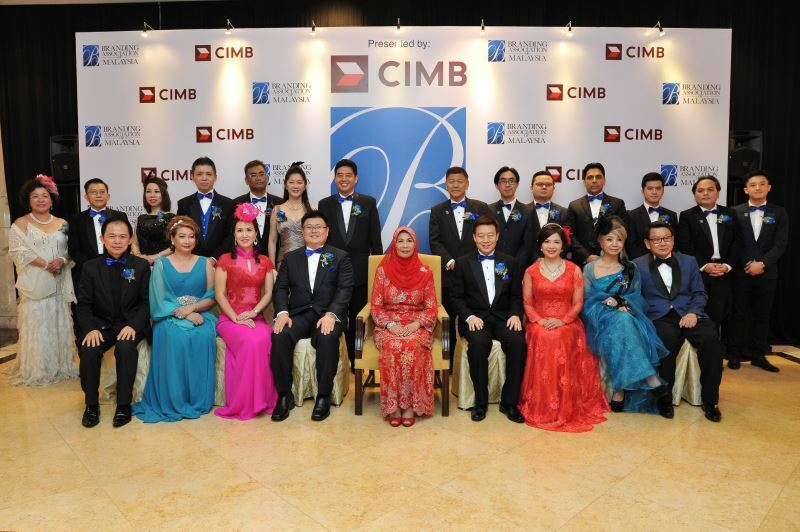 Chong also thanked CIMB as the anchor partner for Branding Association of Malaysia. 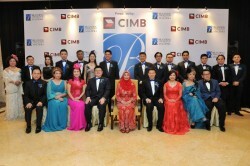 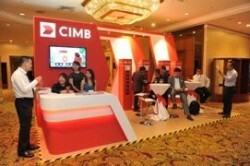 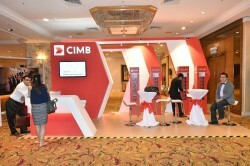 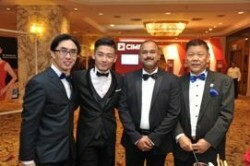 "CIMB is the kind of champion Malaysian brand that we are most proud to associate ourselves with. 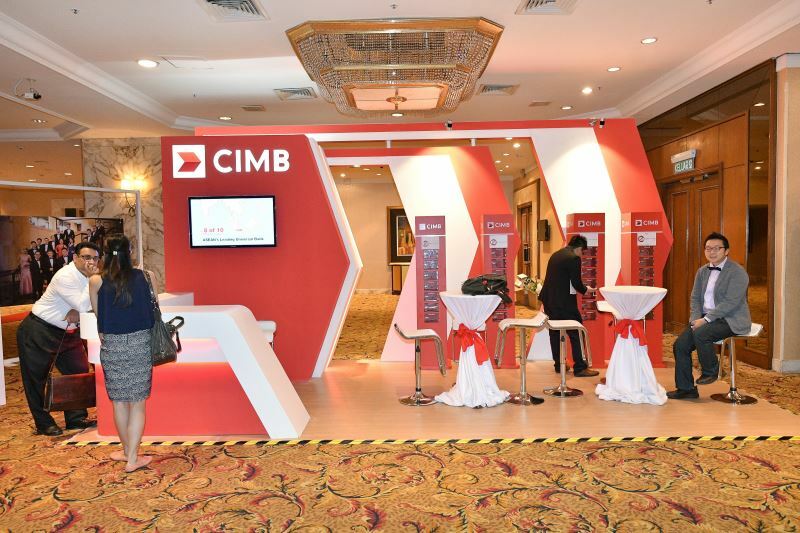 Through this partnership, we hope to raise the profile of our association and also leverage on the tremendous presence of CIMB both domestically as well as in ASEAN." The Organising Chairman of Branding Gala 2016, Dato’ Sri Vincent Tiew said the Association had inducted 25 new members today. 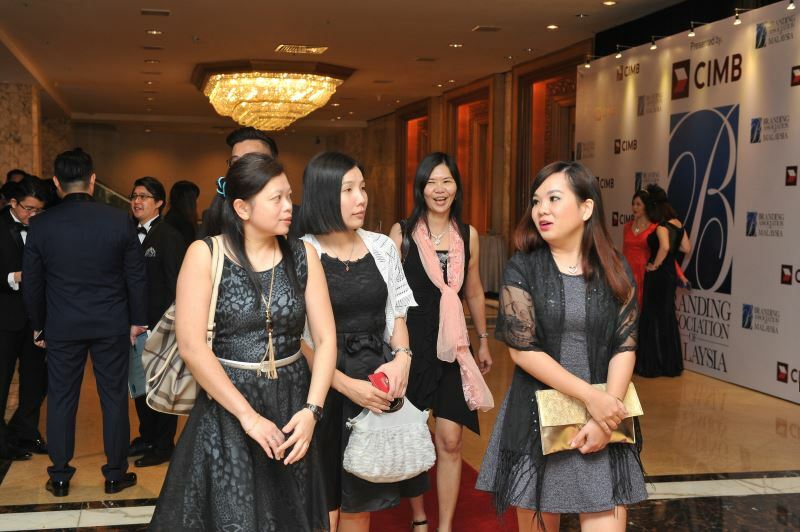 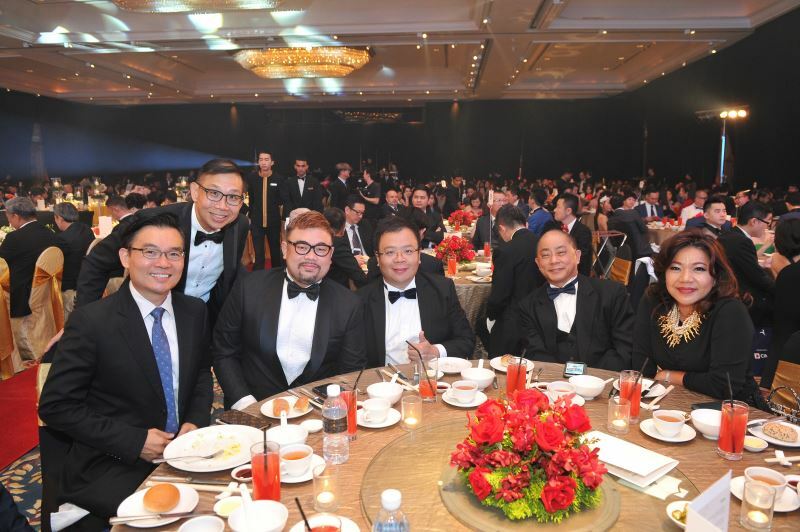 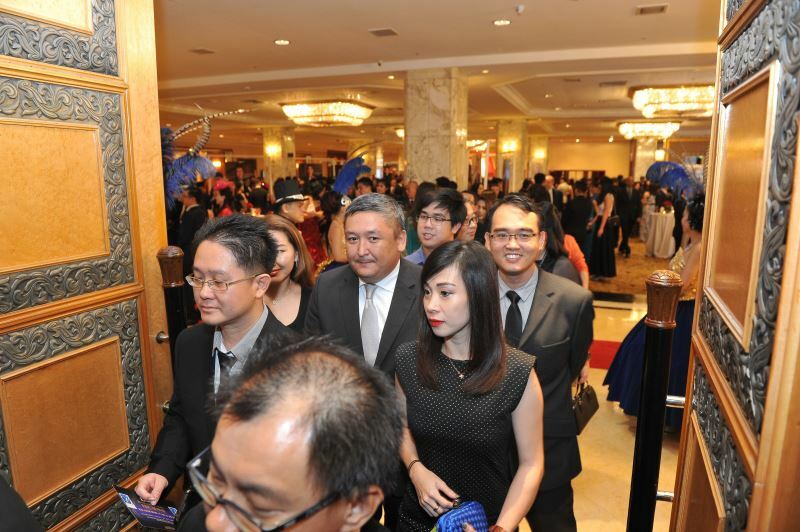 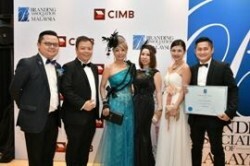 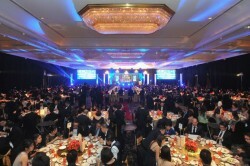 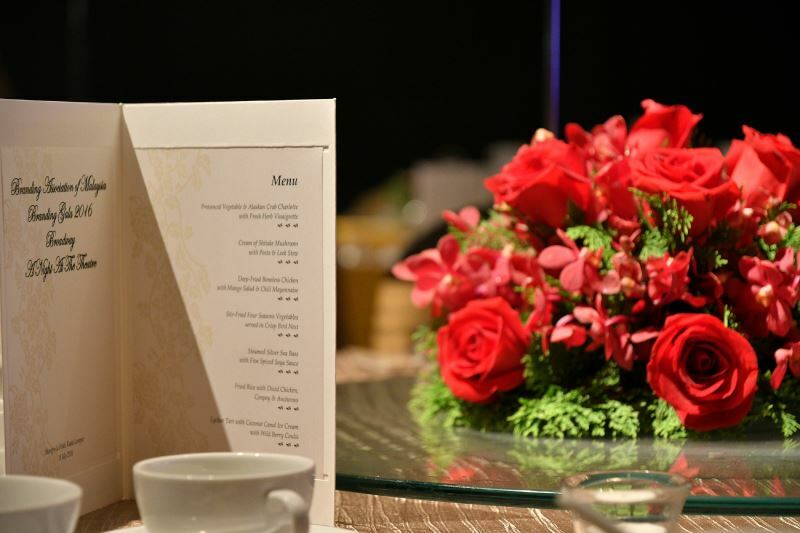 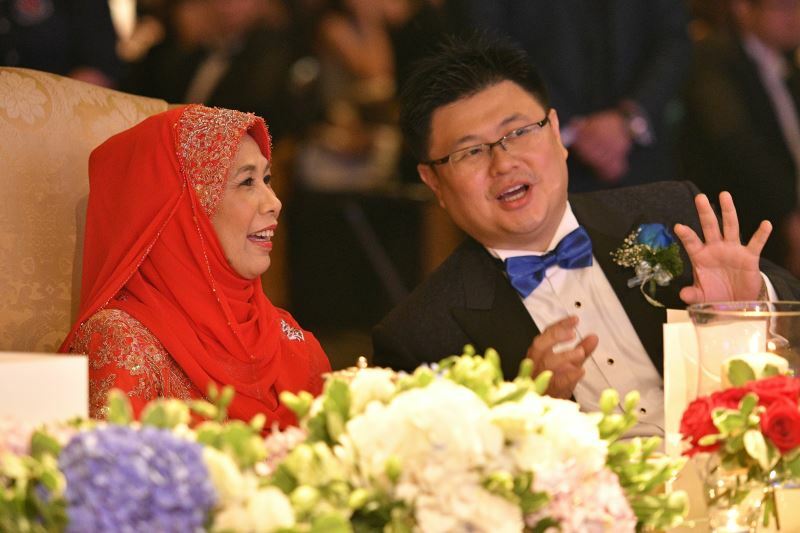 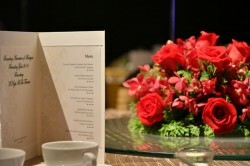 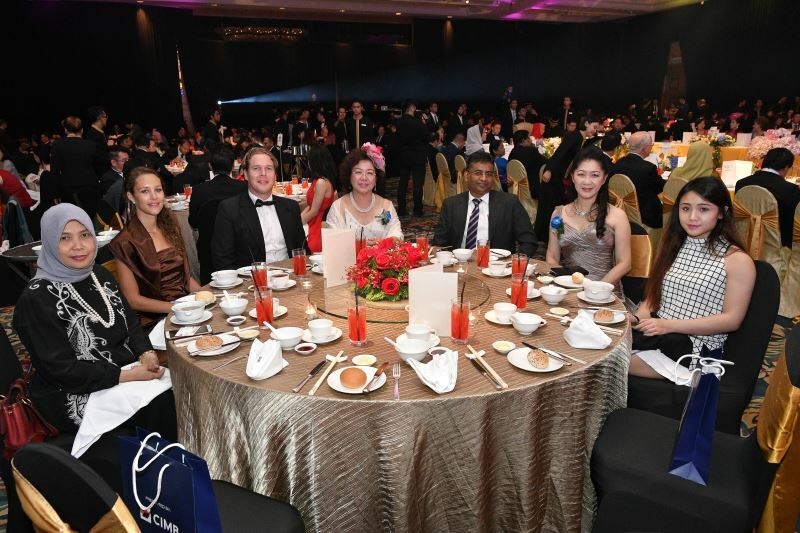 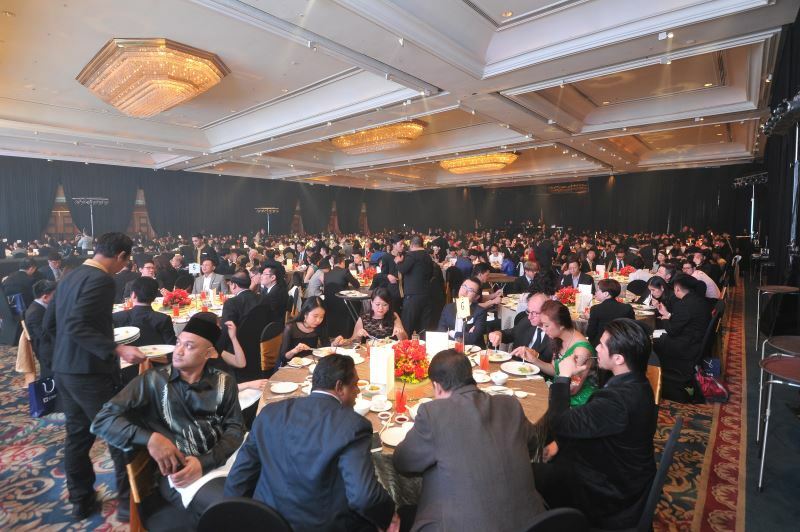 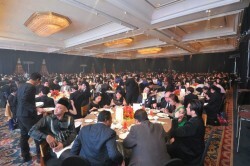 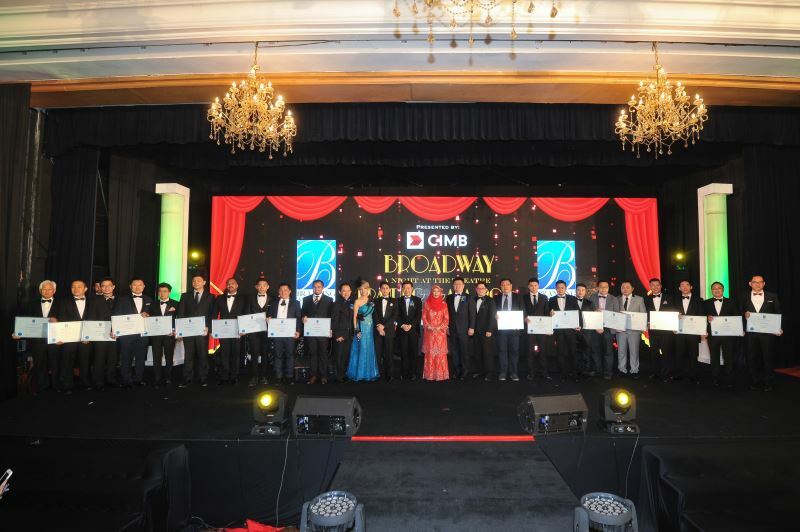 Top brands such as Keith Kee, Health Lane, Zacklim, Wawasan Holdings, Suriwong, not to mention CIMB, were among the many distinguished entities who received their membership certificates during the dinner. 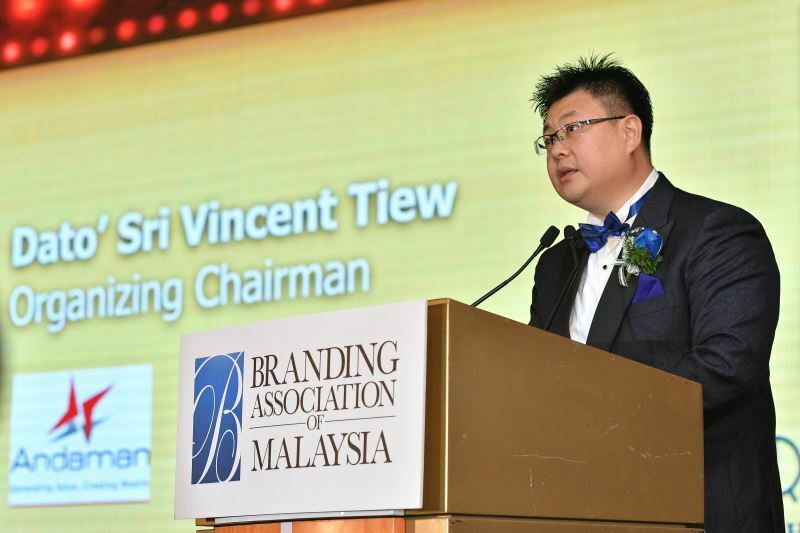 Dato’ Sri Vincent Tiew also expressed his gratitude toward the overwhelming response of the members as well as friends of the association. 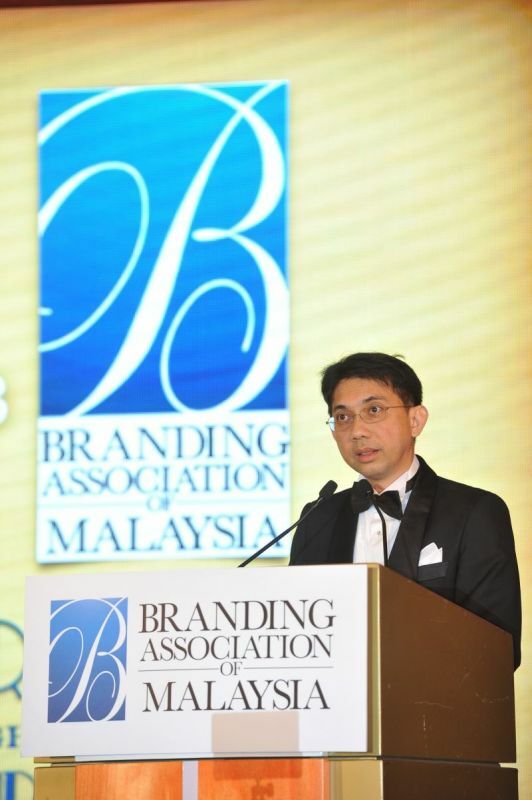 “It's truly encouraging to see top Malaysian brands hopping onto our Malaysian branding bandwagon and working together with all of us for the common good as well as to promote Malaysia as a branding hub for ASEAN." 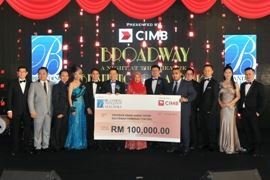 Datuk Sri Vincent said, “I would like to pass along my special thanks to CIMB Bank Berhad, the official Presenter of the Branding Gala 2016. 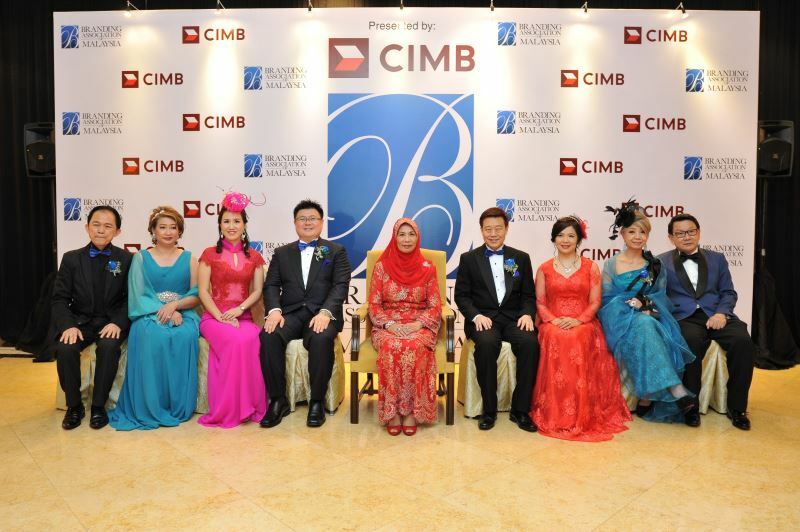 CIMB is also the anchor partner of Branding Association of Malaysia for 2016. 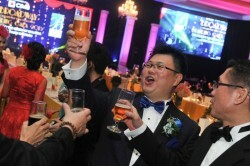 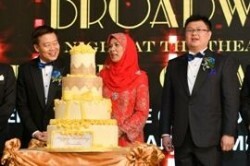 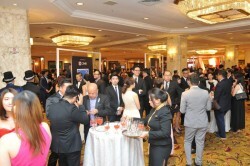 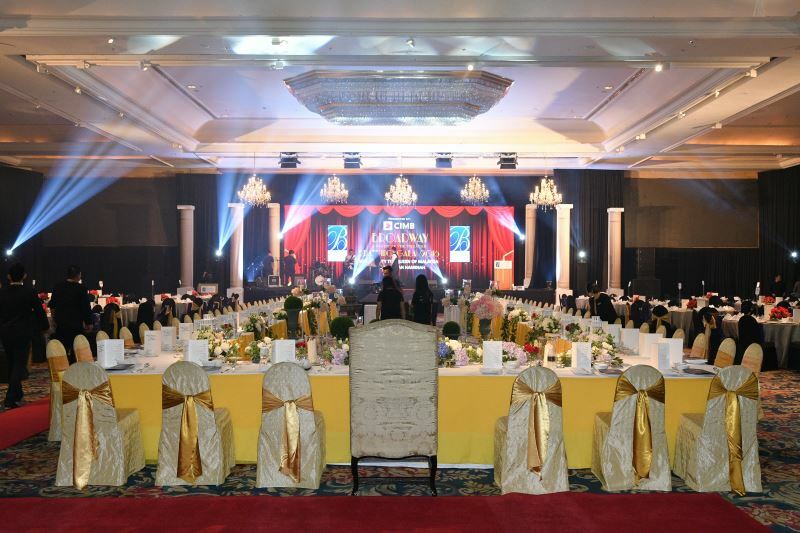 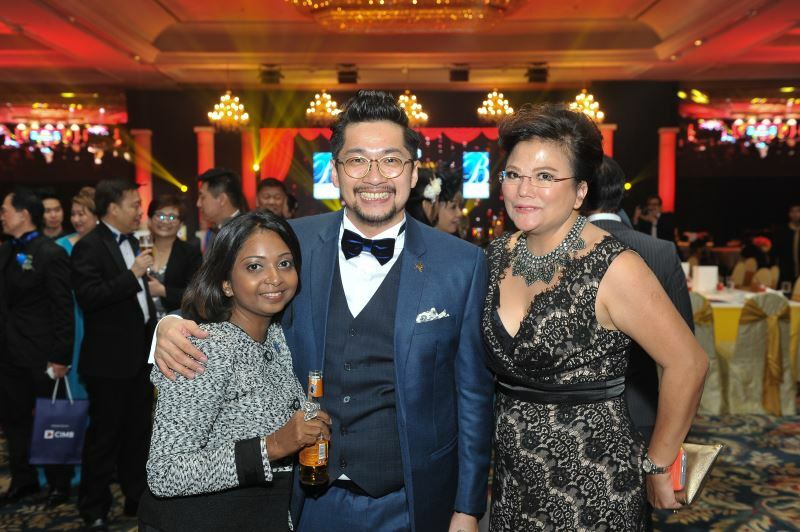 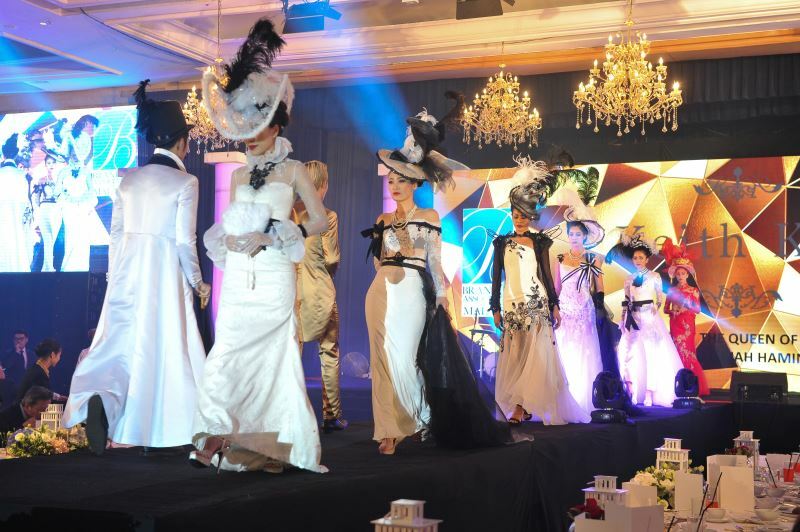 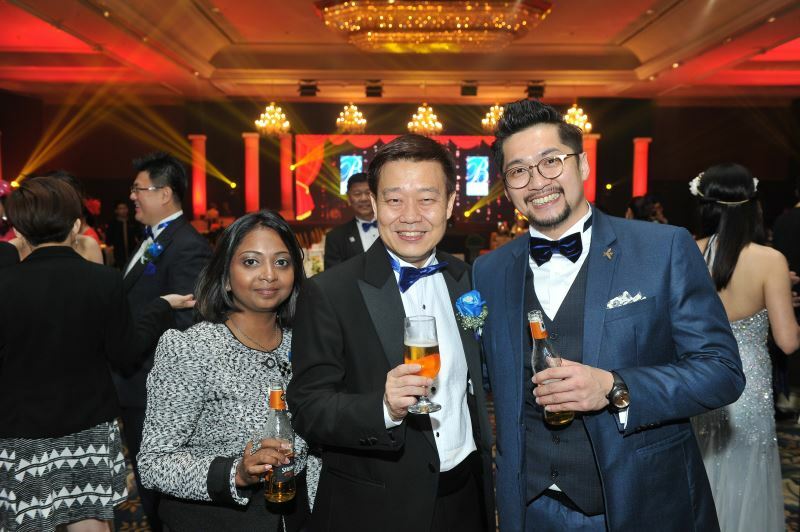 The 16th Anniversary Branding Gala was attended by dignitaries from 10 over countries, government officials, business leaders, brand owners, CEOs as well as special friends of the Branding Association of Malaysia. 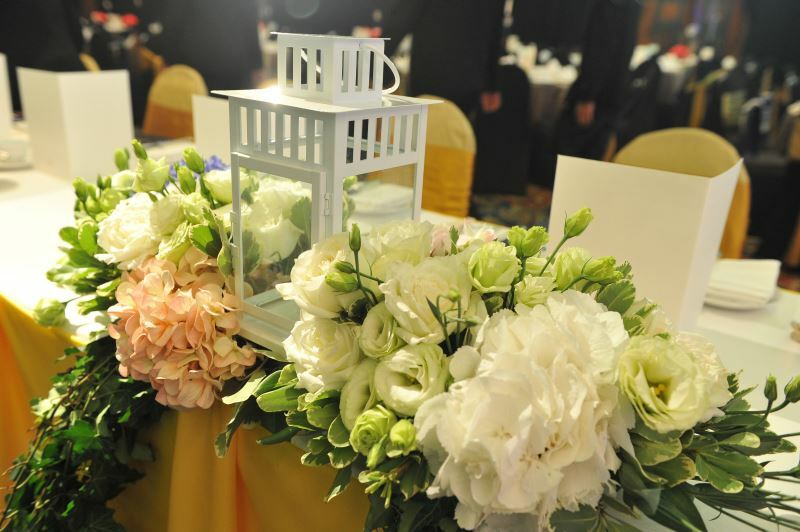 This event served as a networking platform for friends and acquaintances old and new, but also as a splendid night enjoyed with great performances.